The Stuttgart International Festival of Animated Film (ITFS) celebrates its 25th anniversary edition! 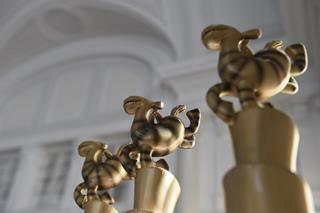 Founded in 1982, the ITFS has evolved into one of the world’s leading events for animated film. The Festival presents a full, up-to-date spectrum of animated filmmaking and its intersections with visual effects, architecture, art, design, music and games. The ITFS offers a platform to directors, production companies and distributors where they can showcase their films and transmedia projects to an interested, broad audience and numerous industry representatives. For six days and nights, the Stuttgart region will again become the global centre for animated film in the spring of 2018! Set against the unique backdrop of the Stuttgart city centre, the Open Air Cinema brings a very special atmosphere to the Festival. A large LED wall allows for the screening of animated shorts and popular box-office hits to begin as early as noon, thus turning the Festival of Animated Film into an event for the entire family. 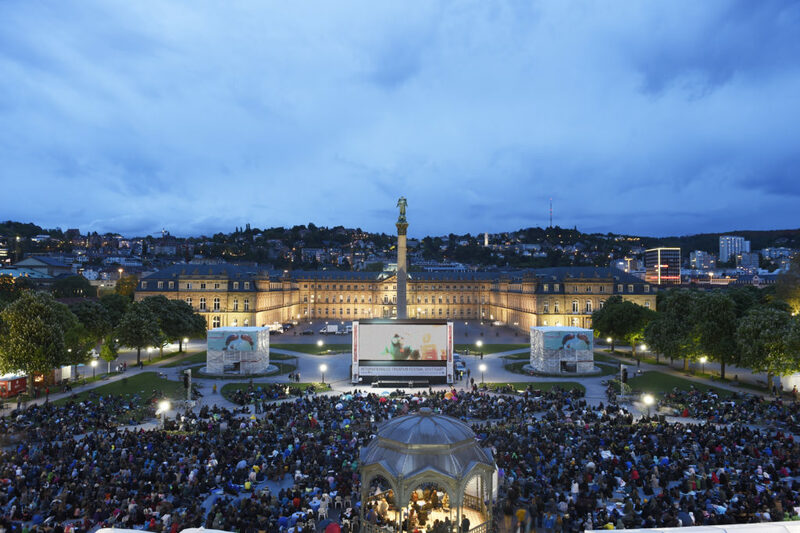 In 2017, about 90,000 visitors came to Stuttgart to see around 1,000 films at the Open Air Cinema and in the Festival Cinema Innenstadtkinos Stuttgart. The Festival focuses on artistic animated films, innovations in the field of interactive and transmedia projects, as well as the promotion of young talent. A total of more than 70,000 EUR in prize money is awarded in the various competition sections. 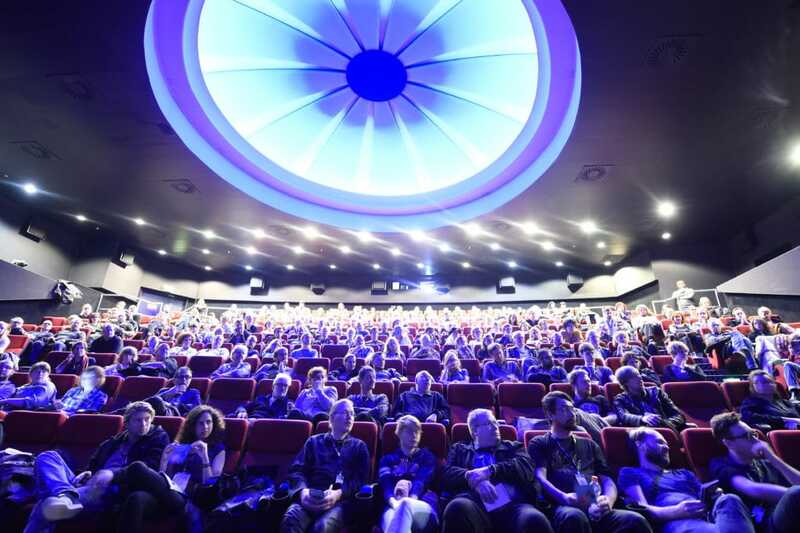 With the unique combination of the Festival of Animated Film, the Animation Production Day, and the distinguished industry conference FMX, the event has become an important platform for the financing and the development of animation projects. More than 5,000 professional visitors meet in Stuttgart for an intensive exchange of ideas. The spotlight – Festival für Bewegtbildkommunikation takes place alongside the ITFS, attracting members of the advertising industry to Stuttgart and bringing them into contact with the animated film scene. The ITFS GameZone has seen particularly dynamic development and attracted almost 10,000 visitors in 2017, allowing them to experience the link between games and animation.